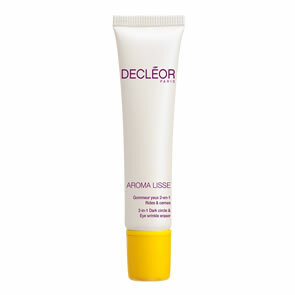 Decleor Nourishing Lip Balm is a divine product full of protective, reparative and hydrating pure essential oils to delicately treat, restore and protect the lips. The smooth texture of Nourishing Lip Balm melts into the lips to nourish and soften while preventing dehydration and protecting them from harsh external factors. 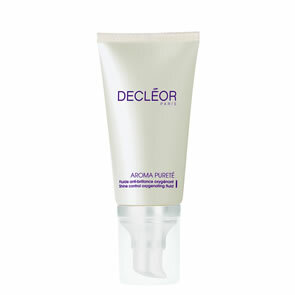 This balm will leave the lips incredibly nourished and soothed with a slight shine.